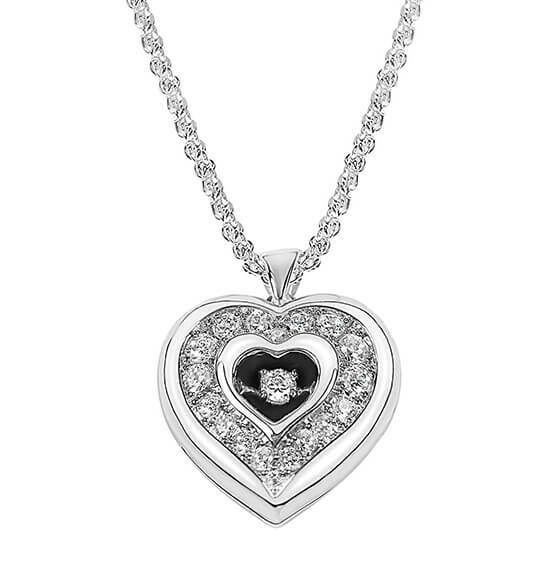 Make any day special with this dazzling Personalized Heart Locket with Floating Stone. Heart features a brilliant. Locket opens to reveal a frame your favorite photo in your heart. Locket can be personalized on the back. Makes a beautiful gift!